Finally! 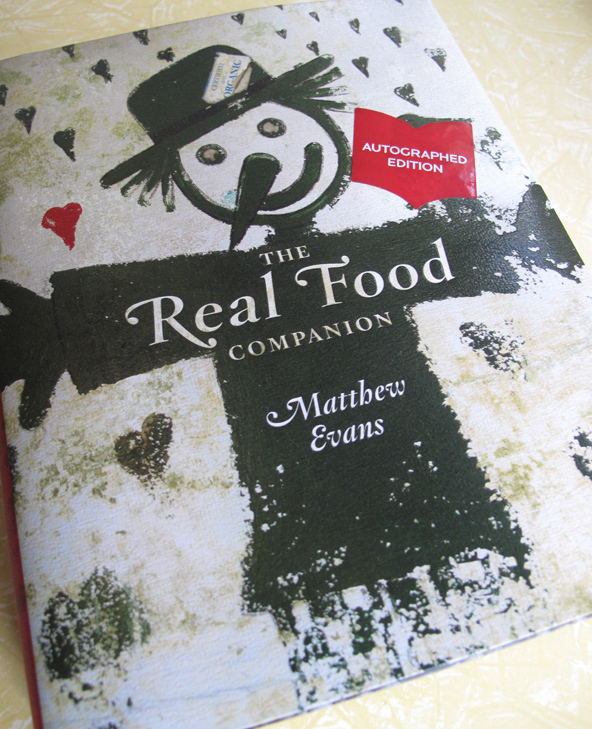 In my hot little hands I have the The Real Food Companion by Matthew Evans. Now I have been waiting for this book patiently for quite awhile now and finally here it is…sorry did I say patiently?… impatiently for quite awhile now. Matthew Evans, other wise known as Gourmet Farmer, known formerly as Chef, and Food Critic. This book is really something special. He writes so passionately about what he believes in, I think it would be very hard not to get caught up in that enthusiasm and run with it. It’s a truly wonderful book full of backgrounds, information, ethics and not to mention delicious ‘real’ food recipes. It’s the kind of book that you curl up on the couch and read from beginning to end not wanting to put it down, (if it wasn’t for The Monkeys, so you have to frequently keep putting it down) book marking page after page to go back to. For me, true escapism into a world that I hold really, really important. Your belly and your soul are left feeling nurtured. From making your own mascarpone to Tiramisu. The dilemma of what egg to buy, to Lemon Curd and mayonnaise. Heritage breed meats and a Beef, Coconut & Lime leaf Curry (very tasty that one.) At 574 pages, its got a whole lot and then some, in it. 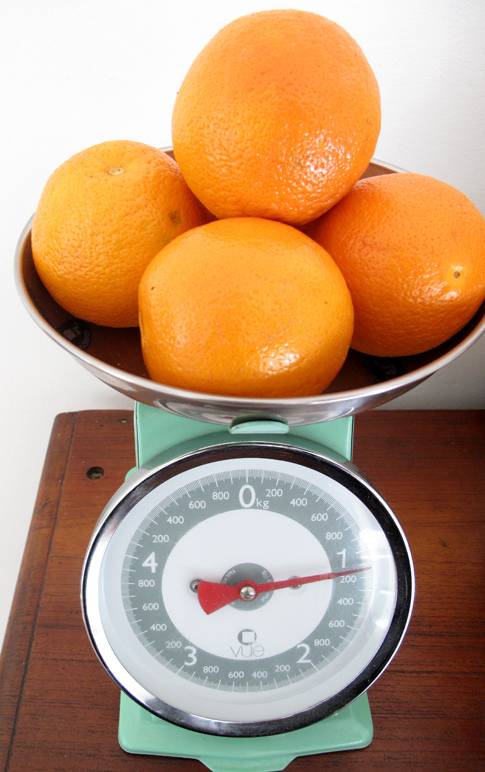 This entry was posted in Food Glorious Food, Rambles, Waffles and Digressions and tagged cookbooks, matthew Evans, recipes, the real food companion by cityhippyfarmgirl. Bookmark the permalink. Lovely! We enjoyed his tv show a lot, so I’ll look out for this cookbook as well. Thanks for the review, Brydie! An autographed edition, no less! Thanks for sharing- I’ll keep an eye out for it. You are really making me envious with this one. I have heard such great things about it. I suppose I will order and anticipate the arrival as you did. Wow Brydie, this sounds like an awesome cookbook written by a really interesting person, I’ll keep my beady little eye out for it. Thanks for sharing. It really is a great cookbook. There is so much information in there on the every food type that we eat in our western diets. Plus at least 200 recipes… The photography is also really beautiful. Do you have his autobiography- never order chicken on a monday? No, but I would love it! I just had a quick view of this book in bookstore few days ago, it really catched my eyes and i about to buy it online. But I have also saw another cook book called “The Cook’s Companion” by Stephanie Alexander. I think both cook books are kind of similar. Does anyone have both “The Cook’s Companion” & “The Real Food Companion”? I am wondering which one should I buy, which recipes are better? ?